Westlake Village is a planned community that straddles the Los Angeles and Ventura county line. The eastern portion is the incorporated city of Westlake Village, located on the western edge of Los Angeles County, California. The city, located in the region known as the Conejo Valley, encompasses half of the area surrounding Westlake Lake, and small neighborhoods primarily south of U.S. Route 101 and east of La Venta Drive. The population was estimated to be at 8,473 in 2014 up from 8,368 at the 2000 census. The headquarters of the Dole Food Company is also located in Westlake Village. 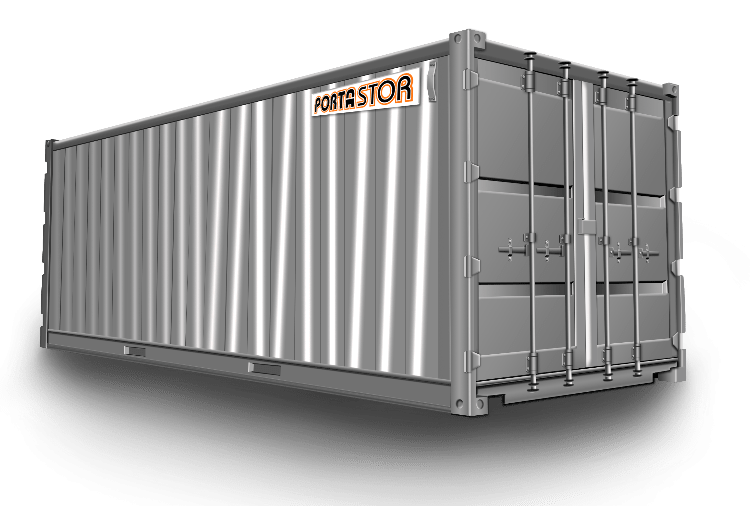 For all this need for extra space our onsite storage containers are perfect for storing items and documents to free up space inside your office or home. Our storage containers are weather resistant which will keep any documents or items you need stored extra safe. The containers also use a double lock system, this protects each containers contents from theft. We also provide container relocation within Ventura or to other locations in our Service Area. 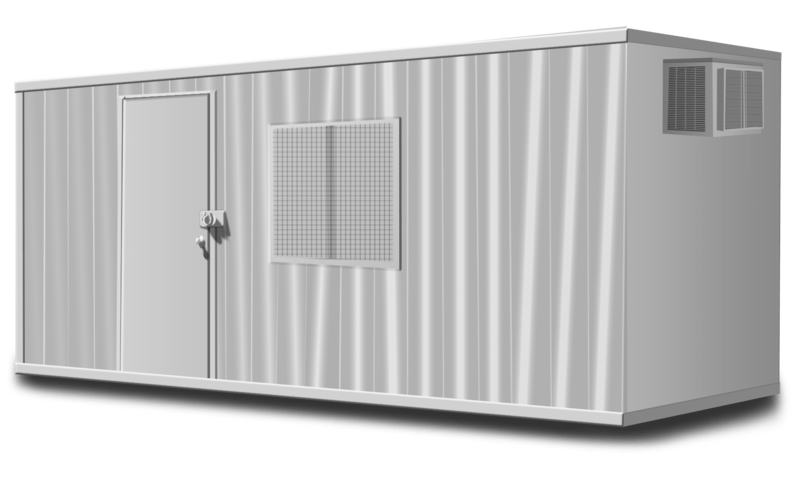 Please Contact Us to Rent Construction Containers in Westlake Village, or ask any questions about our container rental, delivery, and removal policies.